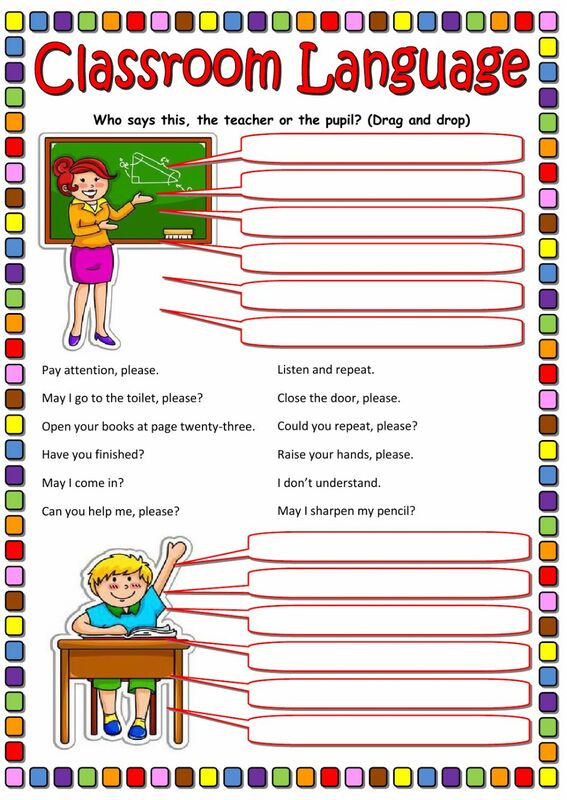 Who says these expressions, the teacher or the pupil? Drag and drop the sentences to the correct place. Nice reading comprehension. Thank you! it is AMAZING! thank you very much!!!!! very useful ... thanks a lot for sharing!